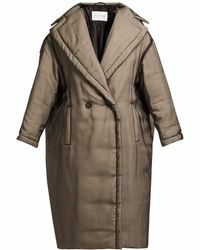 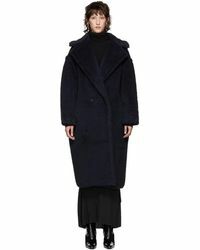 No excuses, you need one of Max Mara's coats in your closet. 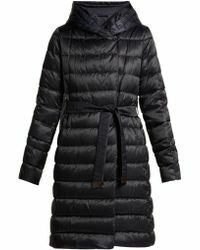 From longline styles to short jackets and parkas, each outerwear piece is specifically crafted for function and fashion. 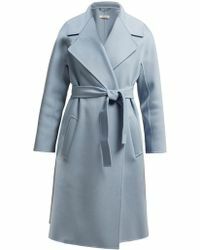 The durable materials used to make Max Mara coats means they're guaranteed a long lasting life, while the timeless design ensures it'll never live a life inside the closet.